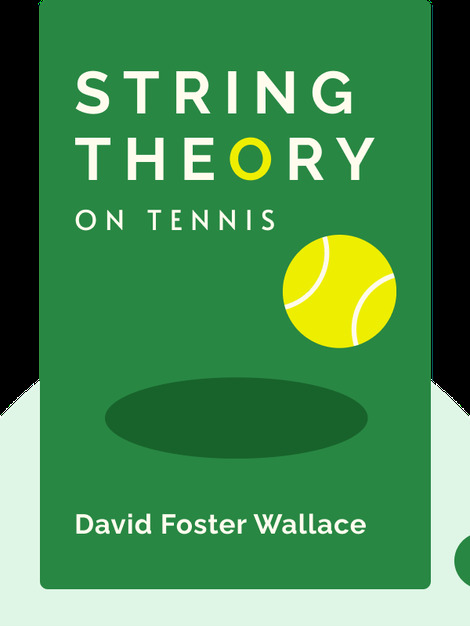 String Theory (2016) is a collection of essays about tennis by David Foster Wallace. The best players in the world sacrifice their lives so that they can entertain us, but their sacrifice elevates them to a level of greatness that the rest of us lowly mortals will never achieve. 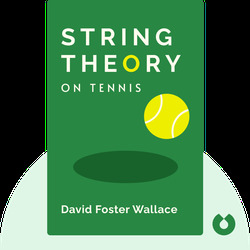 David Foster Wallace was an American novelist, essayist and short story writer. In his youth, he played high-level competitive tennis.